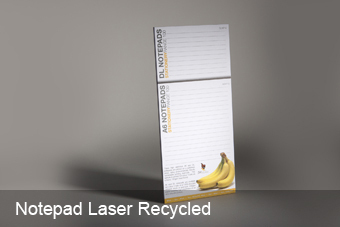 Looking for an economical notepad option? 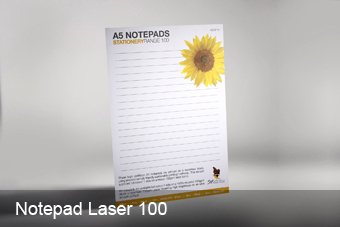 Our 80gsm Notepads are the perfect choice and come standard with cardboard backing . As one of the most used pieces of stationery, they're the perfect economical product to include in your next promotion.